Charlie Douglas ranks as one of the great early European explorers of New Zealand. 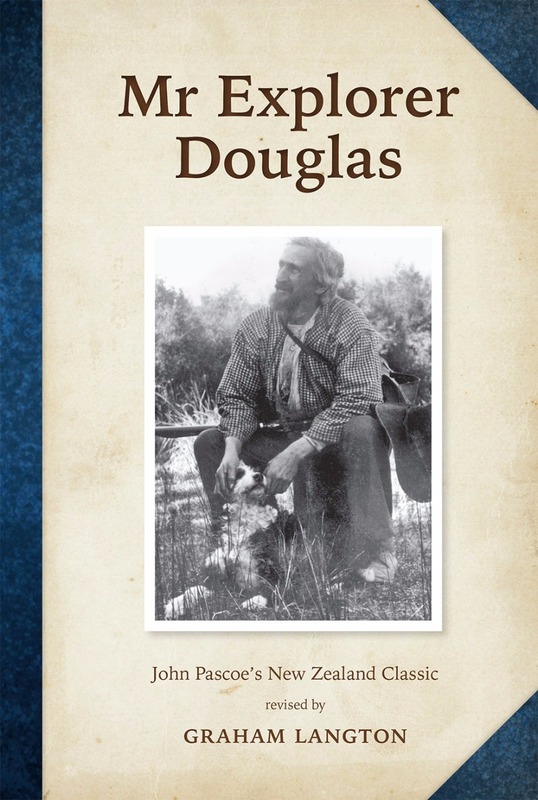 From 1867 to 1916 the Scottish-born Douglas lived on the west coast of the South Island, spending most of his time exploring, surveying and mapping the coast, the bush and the mountainous inland regions, in hazardous conditions, often for little or no pay. Many years later the noted mountaineer and writer John Pascoe rediscovered and preserved many of Douglas’s writings and sketches. The original book he wrote out of these has long been out of print, but Charlie Douglas’s accounts of discovery and recording difficult country continue to fascinate. Douglas recorded much of the geography and topography of South Westland, its ecology and conservation, at a time when this was scarcely known. He also demonstrated the determined qualities of Pakeha pioneering in New Zealand. As with the original edition, about a third of this book is devoted to an account of the life of Charlie Douglas, and about two thirds to his writings, which have been only lightly edited. Errors have been corrected, new information added, new illustrations added (including many in colour), people identified and the text re-edited for modern readership. Graham Langton’s revised edition of Pascoe’s 1957 book was first published in 2000 and reprinted with minor corrections in 2004, and with further corrections and a new cover design in 2016. It will continue to appeal to all with an interest in the New Zealand outdoors, nature and conservation.